City Innovate seeks a full-time Startup in Residence Program Director for their office in San Francisco, California. City Innovate believes government can be a force for good. We are a team of passionate, entrepreneurial, civic-minded individuals that believe in the power of collaboration. We help cities navigate and address their challenges by harnessing the transformative power of startups in making our cities more effective, efficient, equitable and responsive. Our Startup in Residence program (https://startupinresidence.org/) connects government agencies with startups to develop technology products that address civic challenges through a streamlined procurement process. Over 16 weeks, startups and governments work together to co-develop solutions that creates real impact. Since 2014, nearly 50 startups have helped cities in areas like urban mobility, digital services, process improvement, and civic engagement. We are looking for Program Director to help expand the program nationally and internationally to 100 cities in the next five years. The Startup in Residence Program Director leads all aspects of the program. Your job is to ensure the success of the current cohort and to setup success for the next cohort. You will lead all aspects of the STIR program, which starts pre-residency in July, with the 16-week residency kicking off in January. You will work closely with the key stakeholders of the program, which include participating government partners, startups, and corporate sponsors, ensuring that each stakeholder has a productive, mutually beneficial experience in the program. The candidate will support our mission to help government become more accessible and responsive to its constituents. 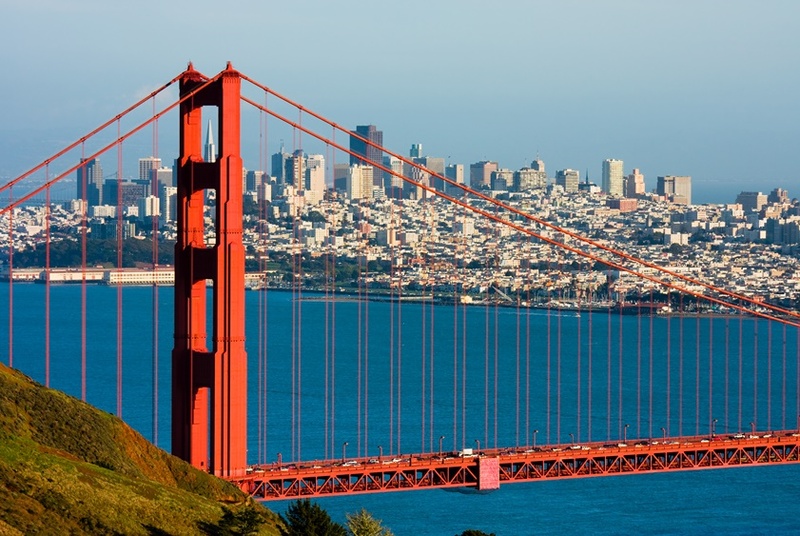 This individual will join an experienced senior leadership team including the former Chief Innovation Officer for the Mayor of San Francisco. Experience managing a national program is a plus. Serve as a mediator between startups and government partners, sometimes leading tough conversations. Working with the wider team to assess cross-offering benefits. Leading the charge for startup applications to the program through our partners, advertising, content marketing, and social media. Start date is flexible for the right person. To apply, please email your LinkedIn profile or your resume to rupal@cityinnovate.org.